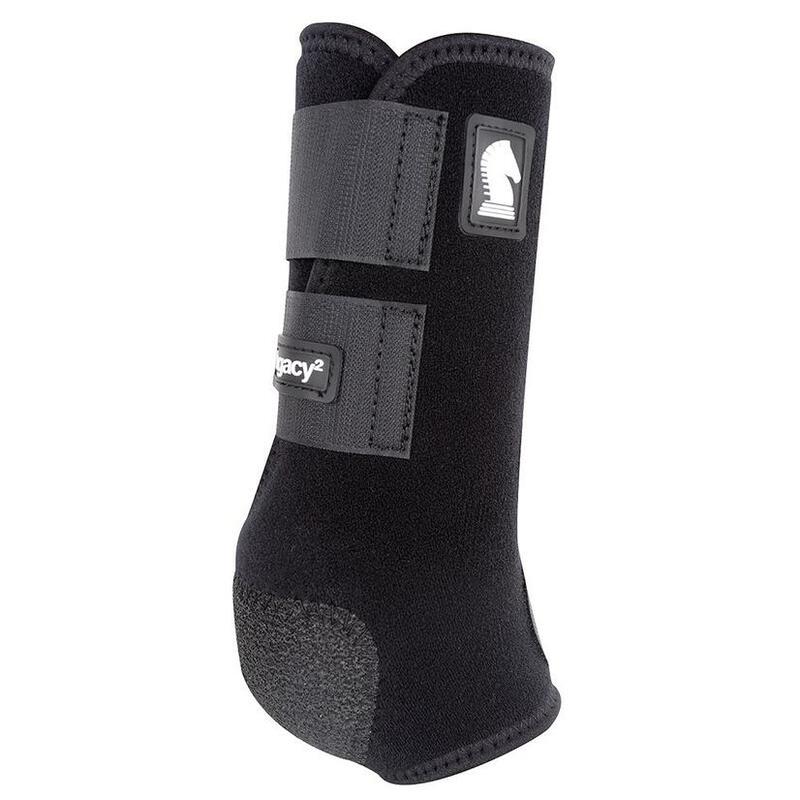 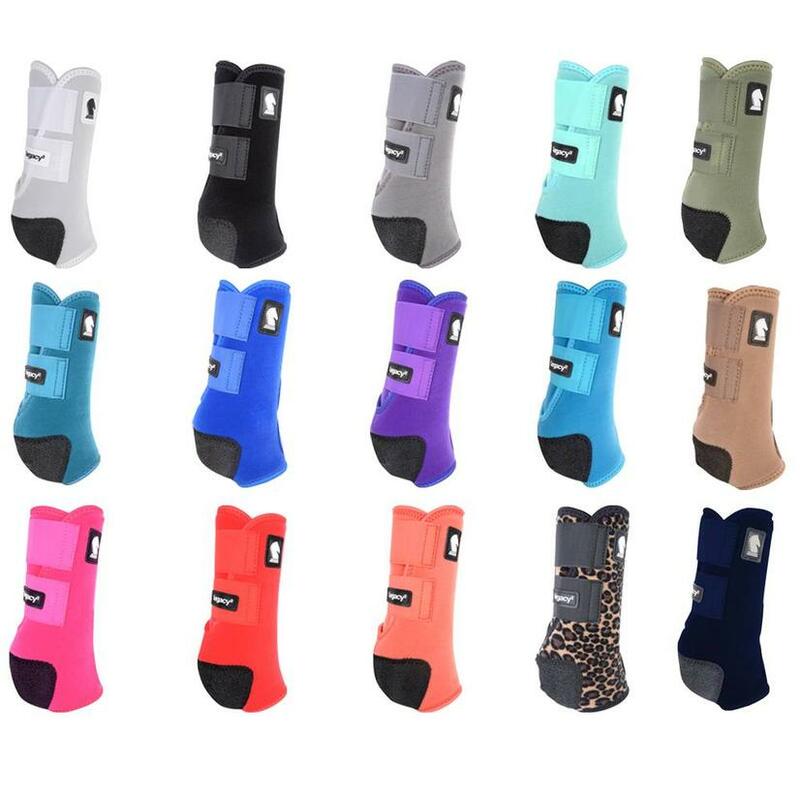 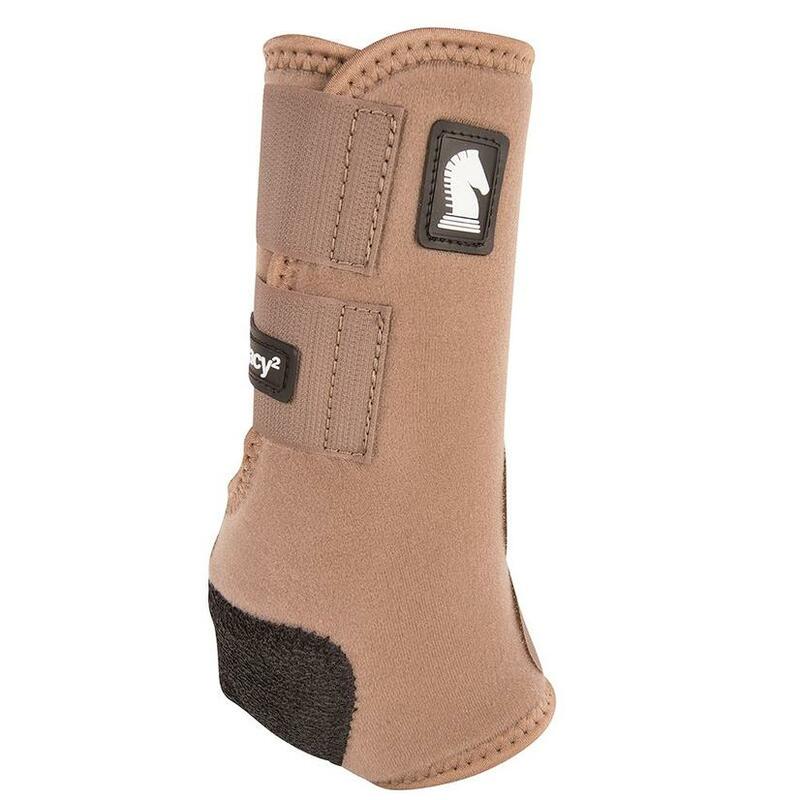 The Legacy2 Protective Sport Boot (Front) from Classic Equine is made of 100% virgin perforated neoprene. 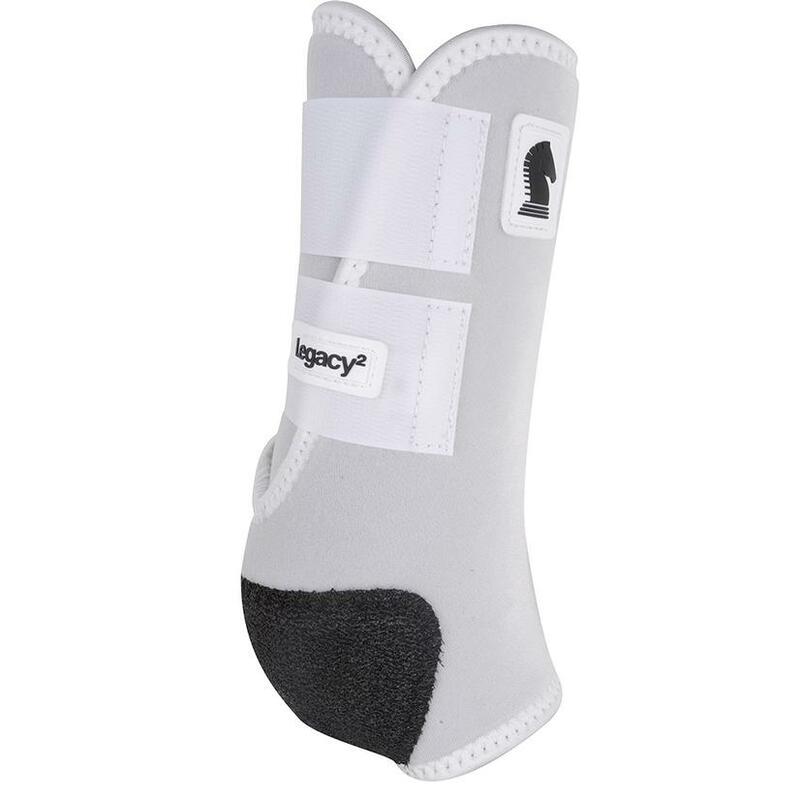 Features a stitched hook-and-loop attachment w/ aggressive closure, shock absorbing splint pad, and a refined splint pad guard. 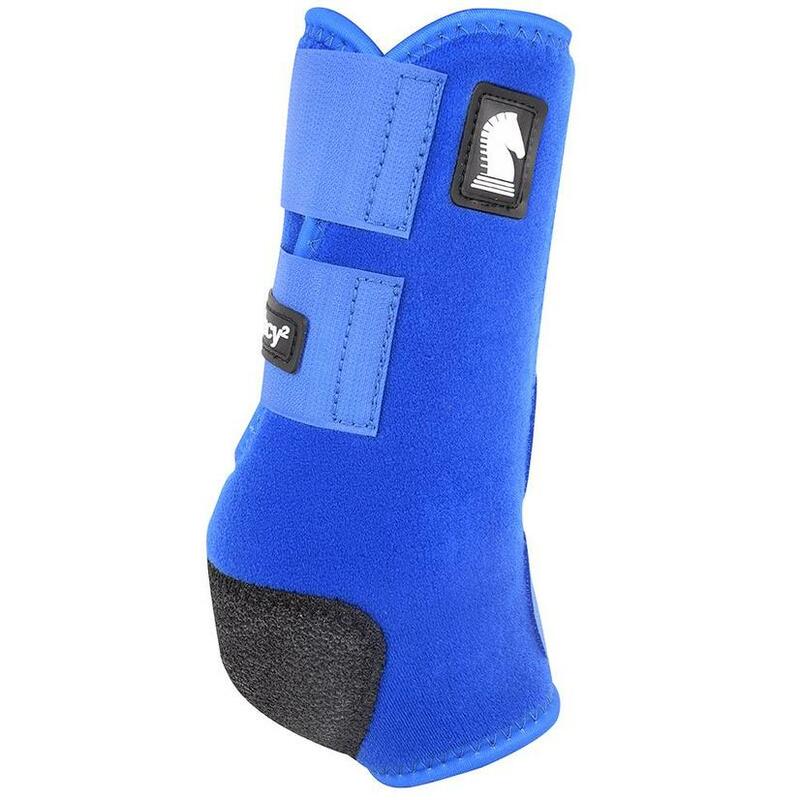 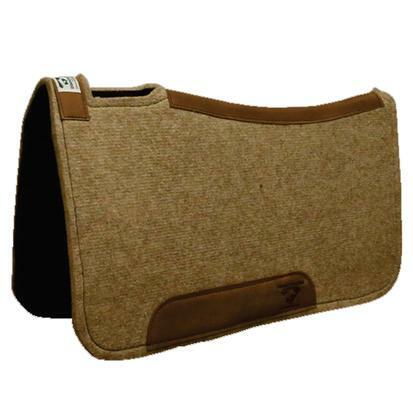 A suspensory rib position between the tendon and cannon bone ensures proper boot alignment. 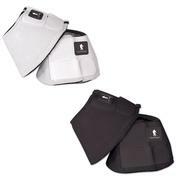 Bound edges aid in keeping dirt/debris out. 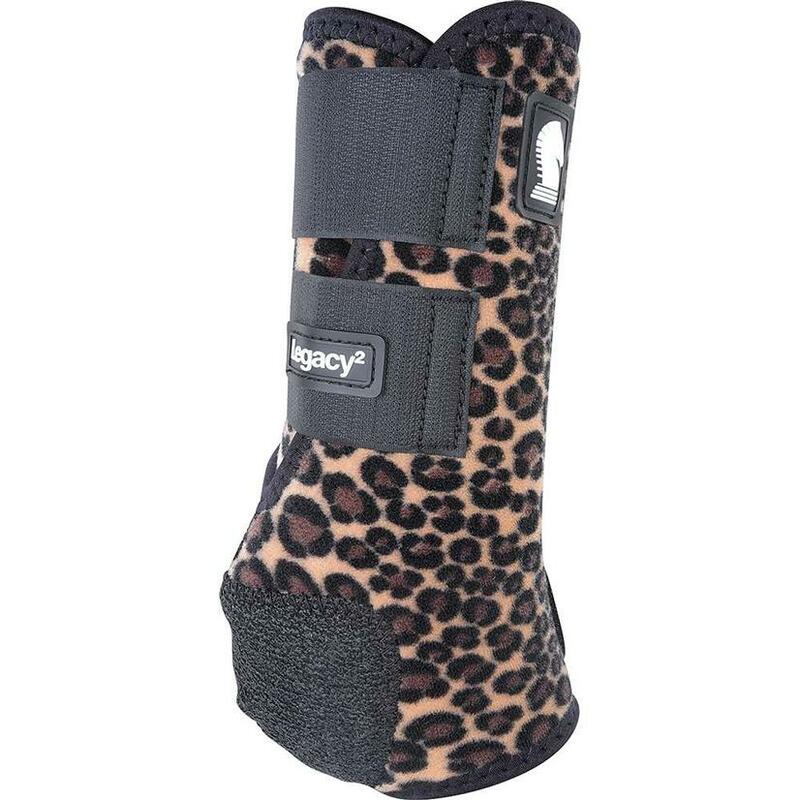 Available in many different colors and patterns.